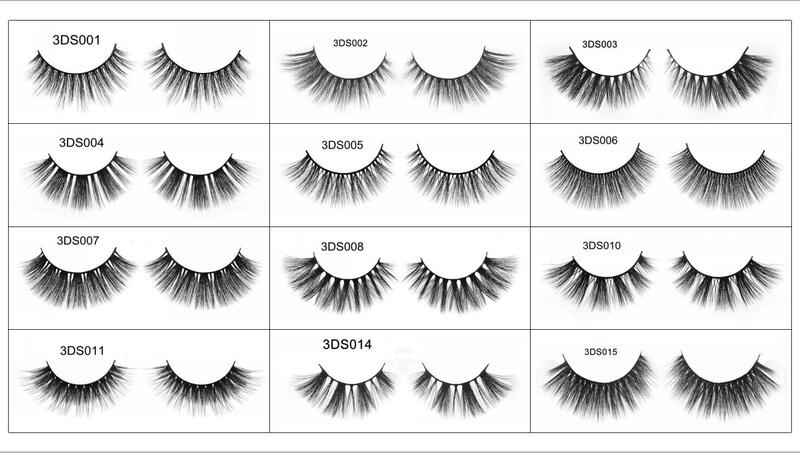 3D silk lashes,some one call it 3D faux mink lashes,they are the same one,only name is different.They are developed for vergan! 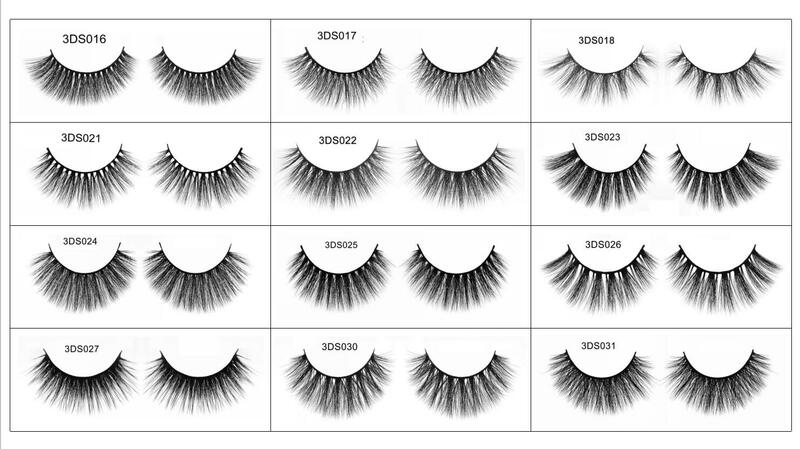 Someone who want cruelly free,can use this kind of lashes too, Its material is 100% nylon,and it looks very like mink lashes,only not natural as mink lashes. 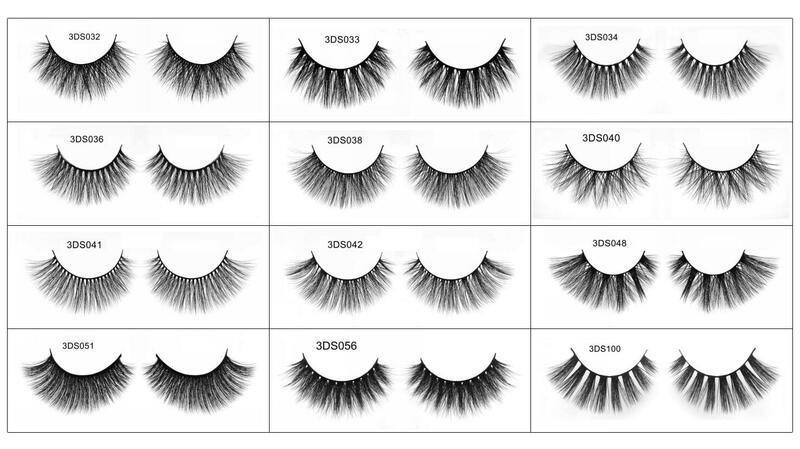 quality of synthetic fur: the best quality. A: We usually ship by UPS,shipping time 3-6days.